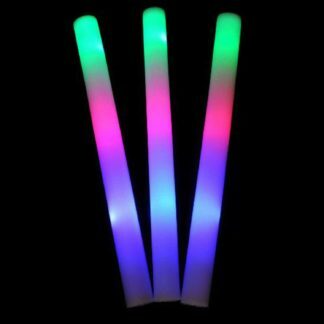 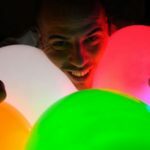 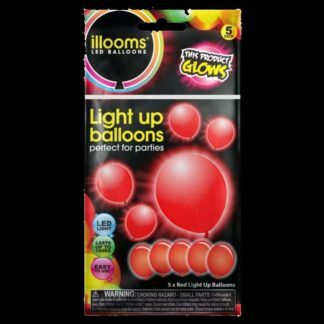 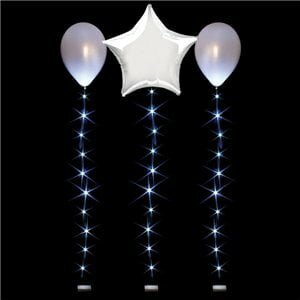 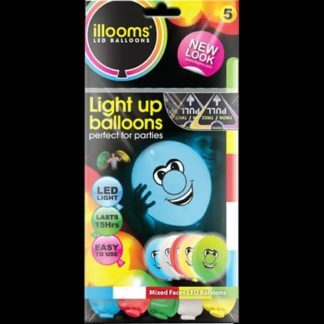 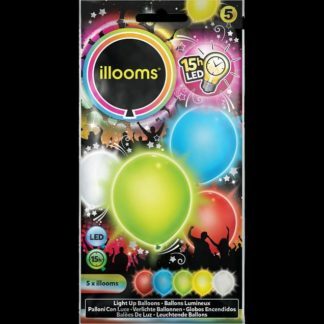 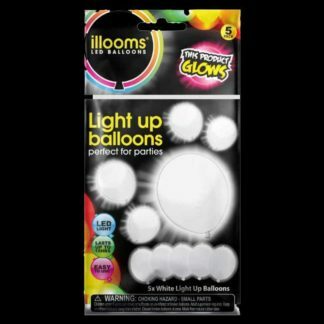 We stock a large range of LED glowing balloons. 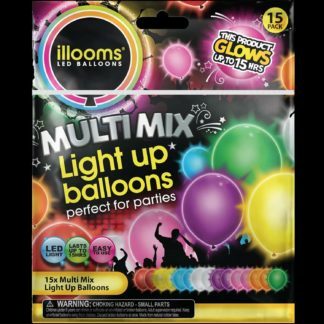 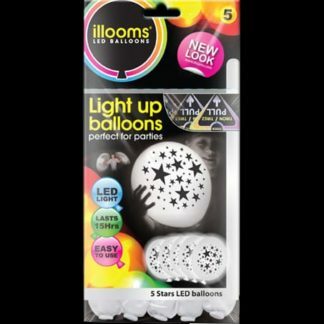 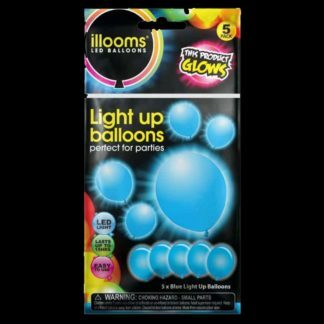 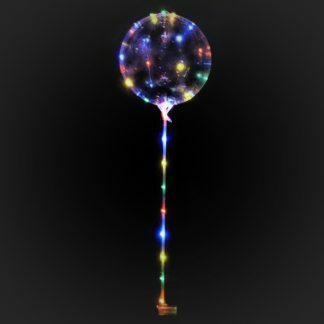 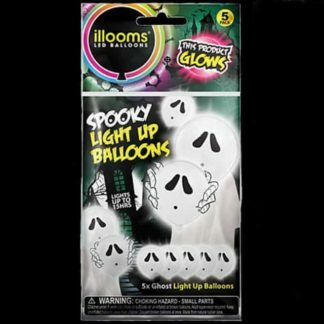 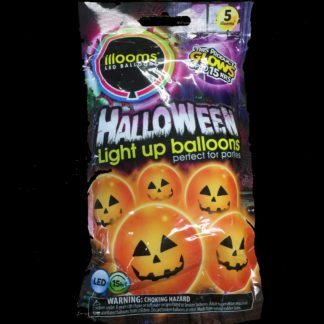 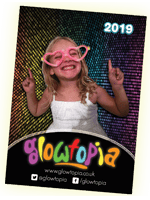 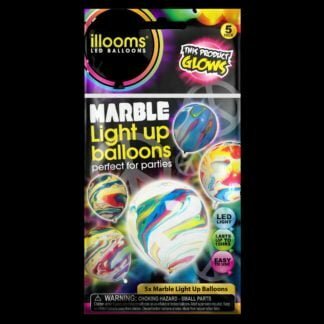 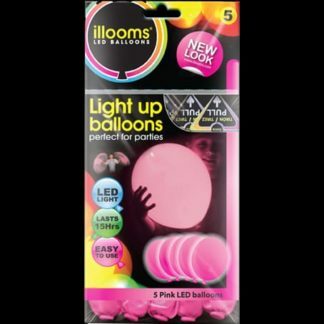 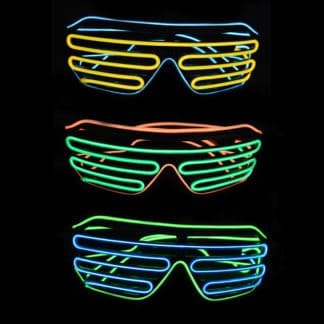 Once activated balloons glow for up to 15 hours, making them perfect for all events. 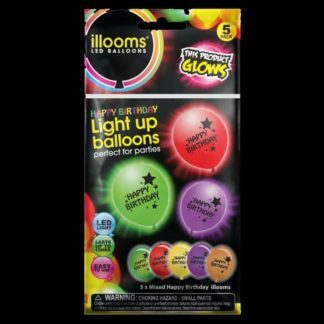 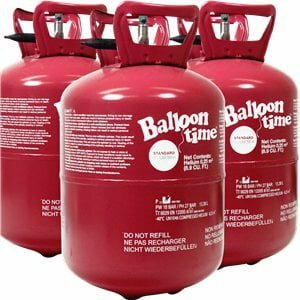 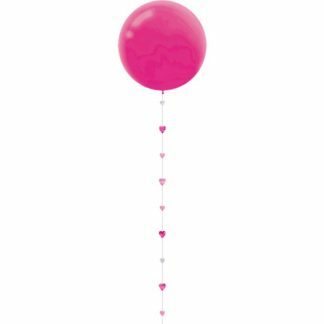 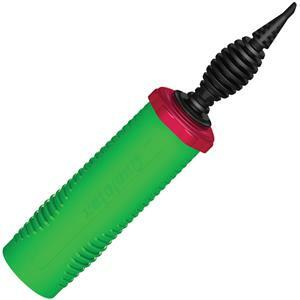 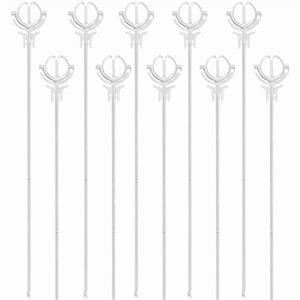 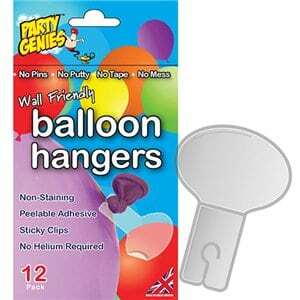 We also stock a selection of useful items such as helium, pumps, balloon sticks and more!